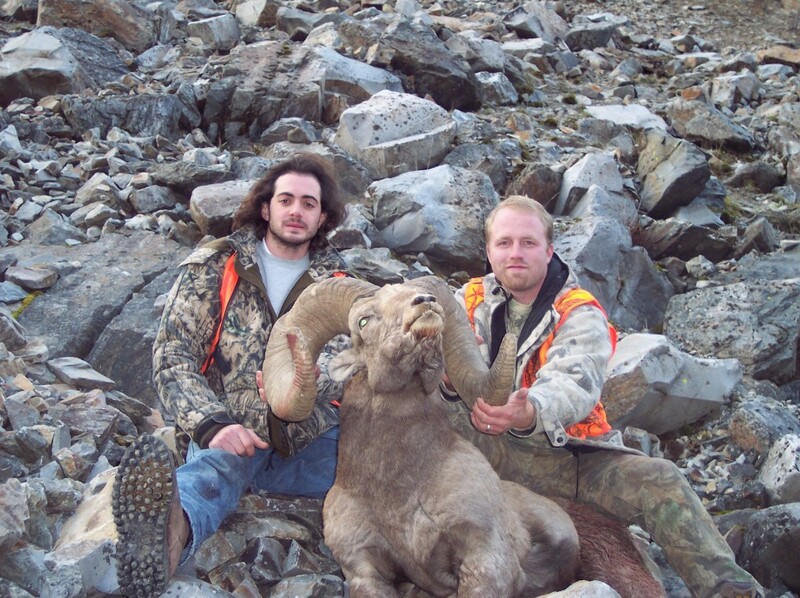 Montana has the best Bighorn Sheep hunting in the country. You must acquire a license through special draw from Montana fish, wildlife and parks. This license application is due by May 1st to Montana fish, wildlife and parks. If you are lucky enough to draw this tag the odds of you taking home a Boone and Crocket Bighorn Sheep is in your favor. All Bighorn Sheep hunts require at least a 1 guide to 1 client ratio, as this is the tag of a lifetime.